Nicole has been in the beauty industry since 2006. Her extensive training comes from having the opportunity to assist and work alongside some of LA’s top celebrity stylists. In her never-ending search for innovation, education and professional growth, Nicole continues her advanced training with Vidal Sassoon, Wella Education, Top Worldwide Educators on the VenuEdu platform, MHD, Shannon Rha, Briana Cisneros, Ashlee Norman, in-salon education, and several other outlets to keep herself updated with current styles, cuts and color. She sets her standards high because she believes that her clients deserve nothing but the very best. 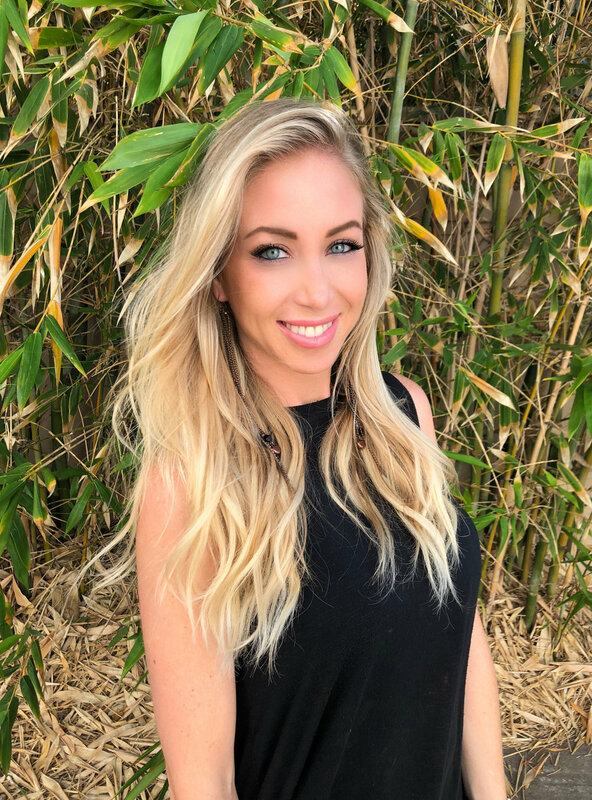 Nicole is so proud to be part of an amazingly talented and influential team of stylists in La Jolla, and feels truly blessed to have a career within an industry she is so passionate about. She creates looks that encompass overall effortless beauty, while drawing inspiration from each clients personal style. She believes that maintaining the integrity and health of the hair is the cornerstone to producing beautiful, head turning results. To her there is nothing more rewarding than watching her clients rave about their hair. Nicole specializes in a variety of services that include, haircuts, color, extensions, and Brazilian Blowouts. She looks forward to customizing a gorgeous look, just for you!